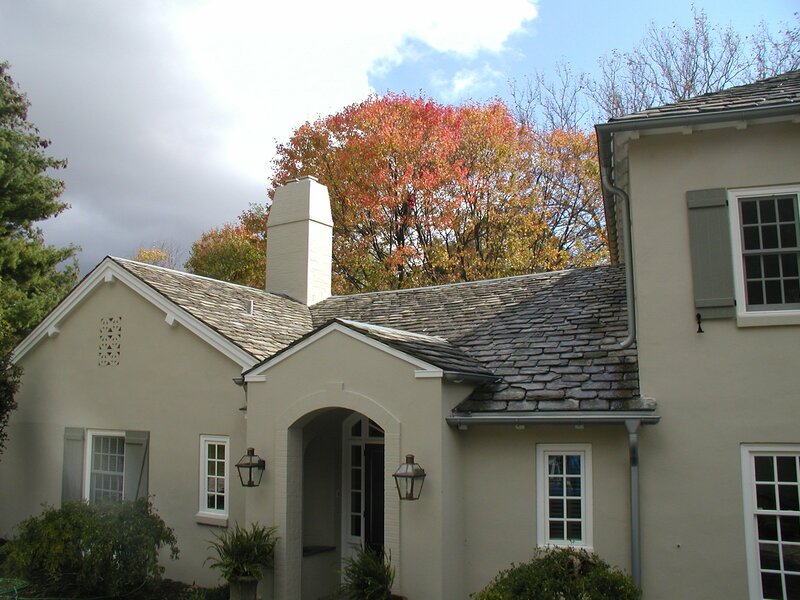 Preweathered Zinc Half Round Gutters is another gutter selection that we carry at Guttersupply.com. We have all types of half round gutters! 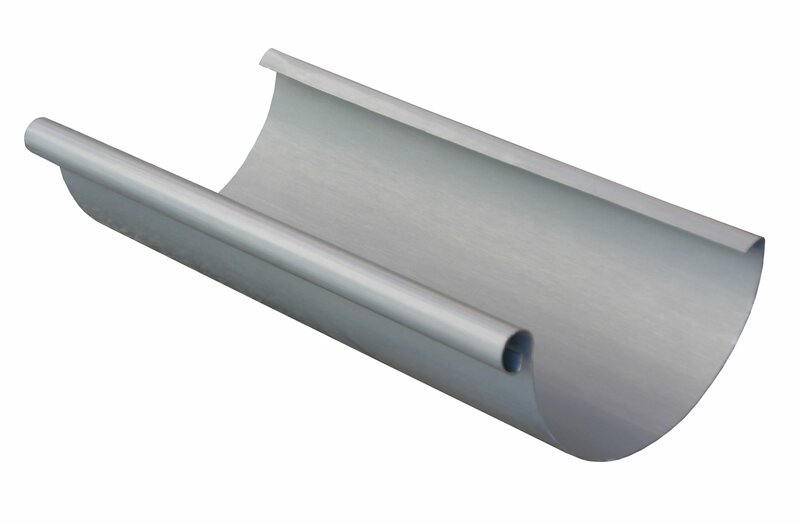 We carry Preweathered Zinc Half Round Gutters in 5" and 6", with lengths of 10' and 20'.